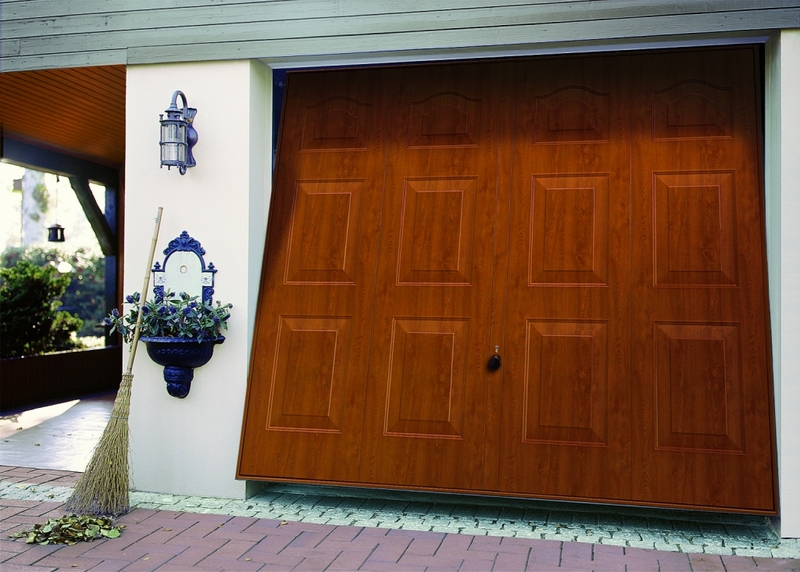 Your local, family owned professional garage door company. 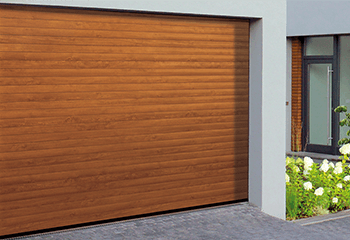 Quality assured at great prices. 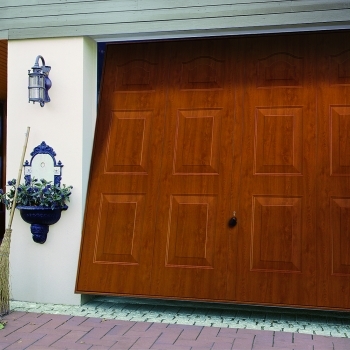 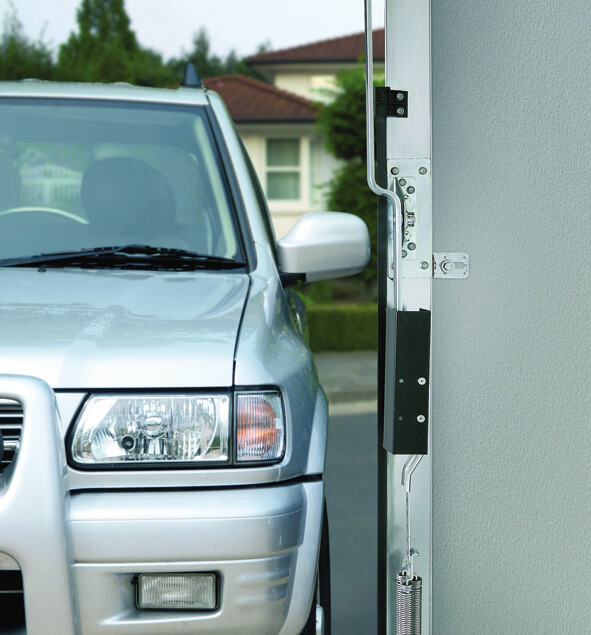 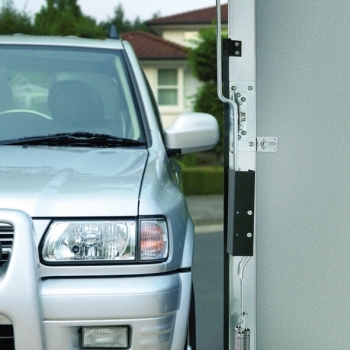 Need a garage door repair? 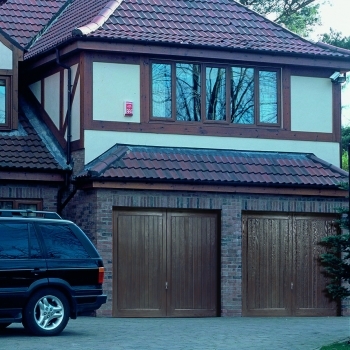 Garage Doors Worcestershire Ltd are a family run business with over 15 years of experience supplying, fitting and repairing garage doors throughout Worcestershire, Herefordshire, Gloucestershire, Warwickshire and Shropshire. 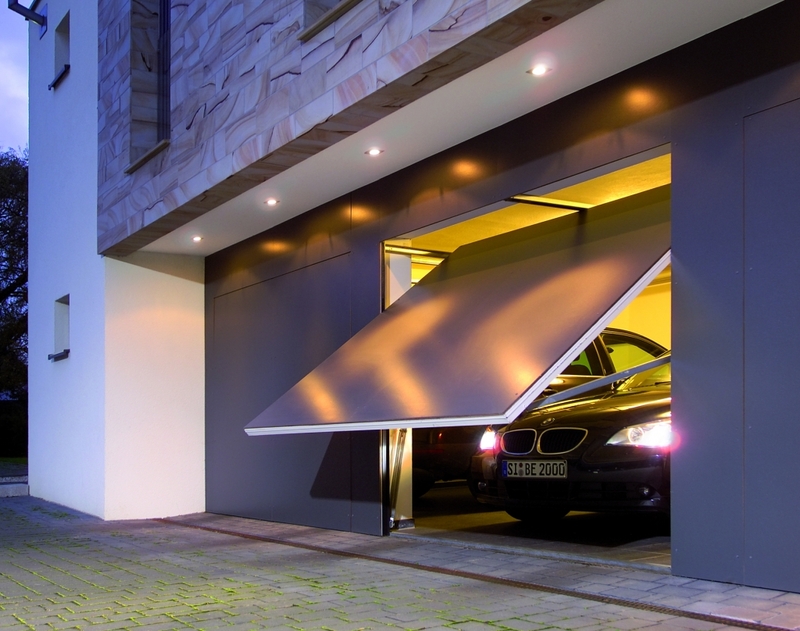 During our time in the garage doors industry, we have built up a team of expert fitters who have high levels of manufacturer training, ensuring that they can provide an exceptional installation service with any make or model of garage door. 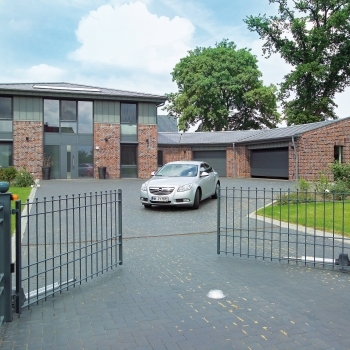 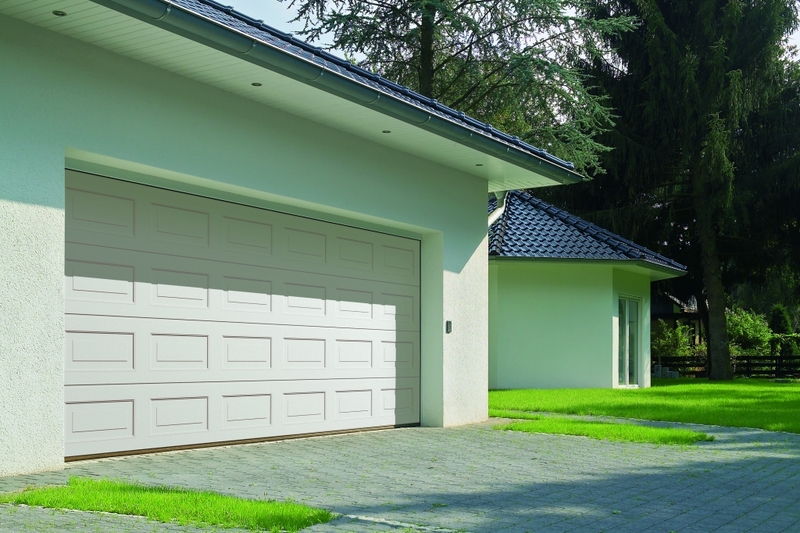 We specialise in the installation of all Hörmann garage doors, and as an authentic and authorised Hörmann dealer, we can pass on discounts to our customers directly from Hörmann. 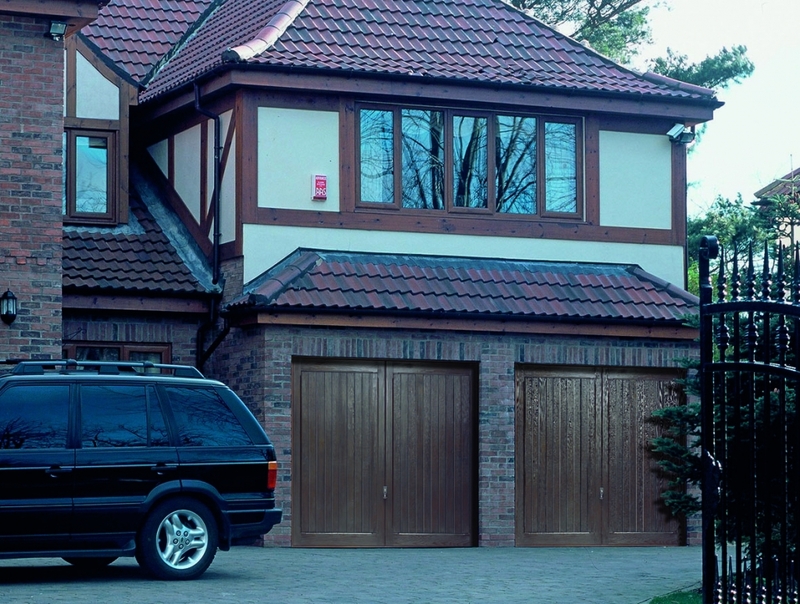 Our emphasis is on providing outstanding customer service by ensuring exceptional workmanship for all of our customers in the local area. 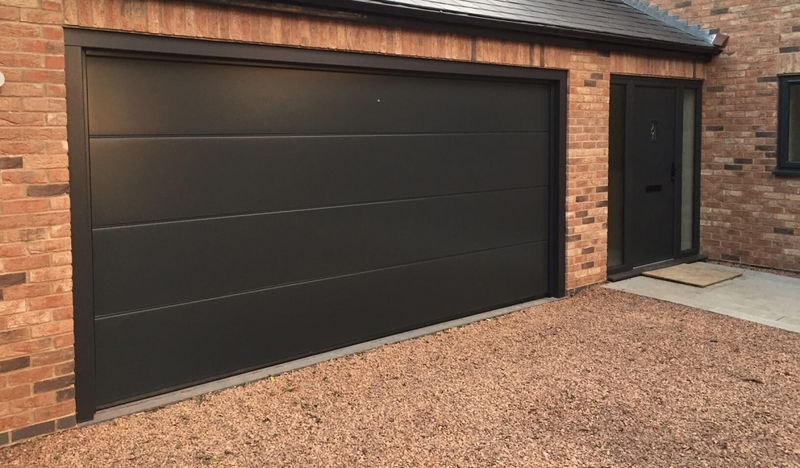 As a family run business, we are proud of the level of dedication our expert team deliver to anyone wanting a new garage door supplied and fitted at their home. 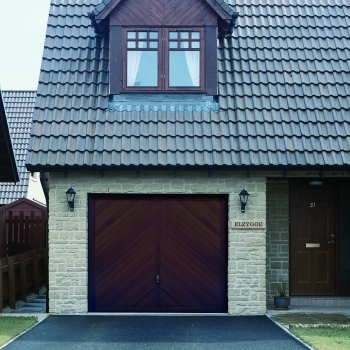 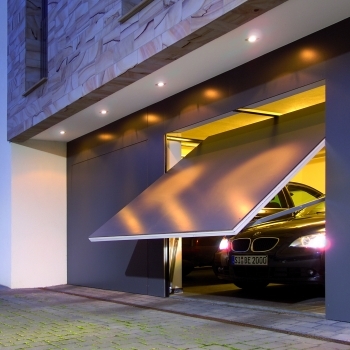 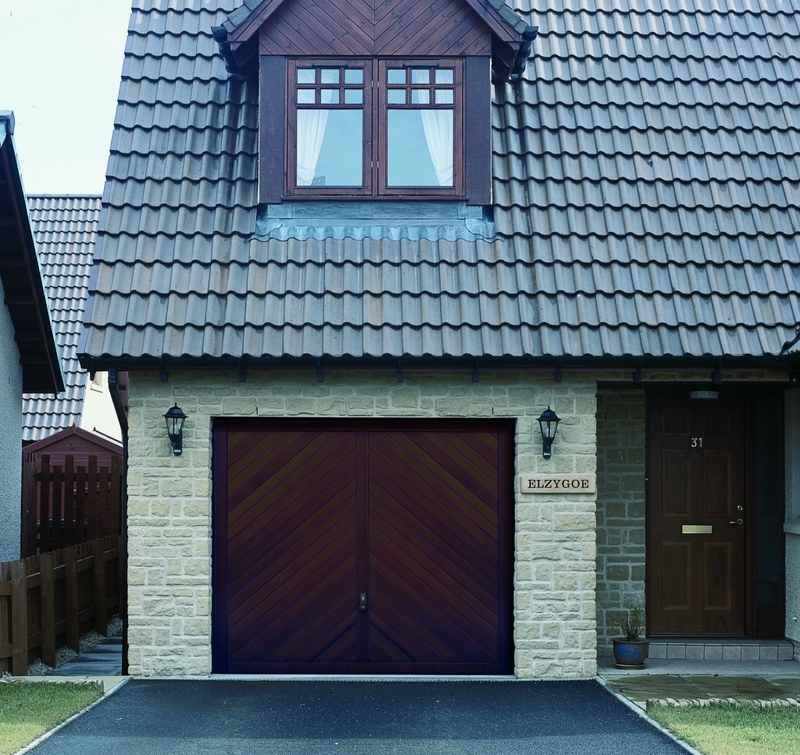 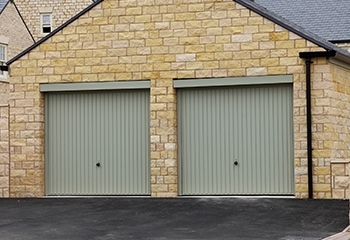 But as a well established and professional company, we also have the resources to offer our services on a larger scale to housing developers wishing to purchase large quantities of garage doors. 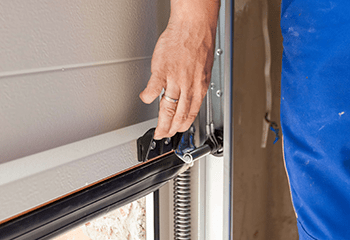 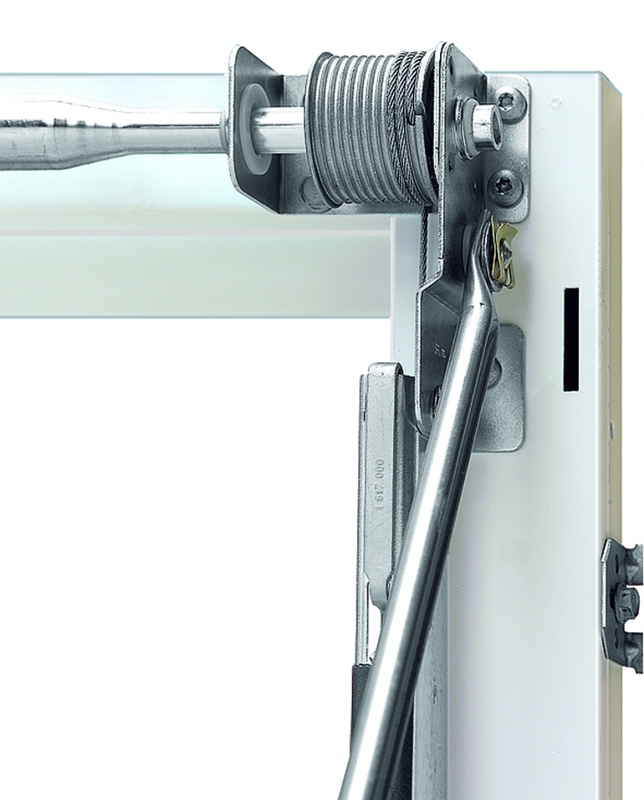 Our quality service doesn’t stop once we’ve fitted your door! 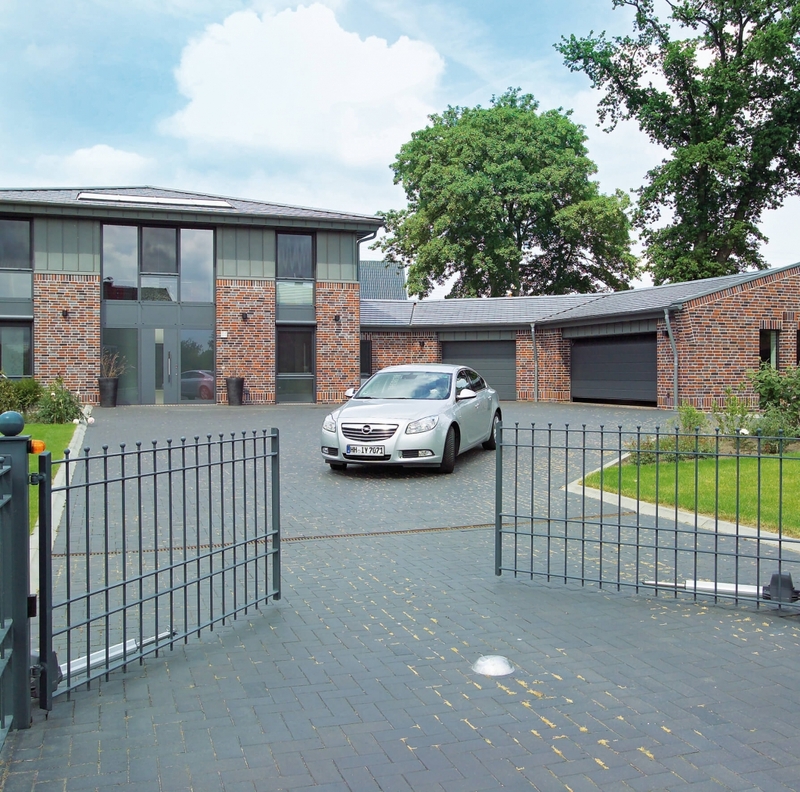 We also offer an excellent after-sales service designed to ensure that we can fulfil all of our customers’ needs and provide them with complete peace of mind. 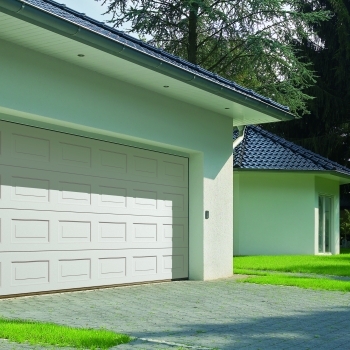 As such, most of the products we supply come with a reliable manufacturer’s 10 year warranty and if anything ever does go wrong, we offer an exceptional garage door repairs service. 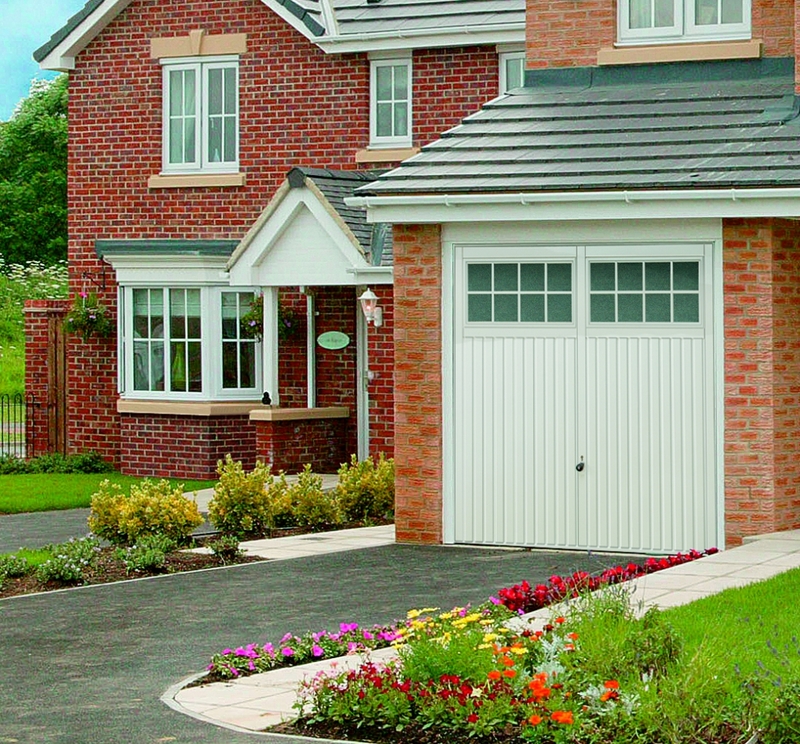 We employ a no-pressure sales approach to help guide you through the many options available, so give us a call today at Garage Doors Worcestershire Ltd to find out how the homes of Worcester, Bromsgrove and the surrounding area can benefit from the perfect garage door! 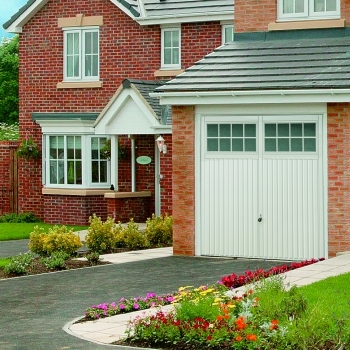 We have a 10 year guarantee on leading brands! 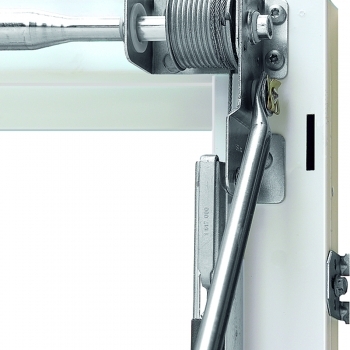 All of our engineers are trained.